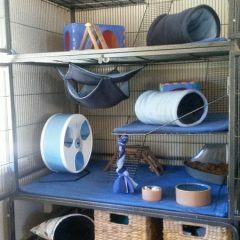 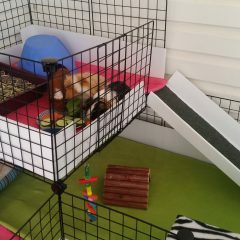 Fleece Cage Liners by Deano Designs Perth – are cost effective bedding for your small pets home! 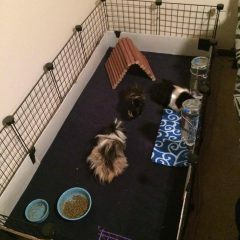 Say goodbye to disposable bedding forever! 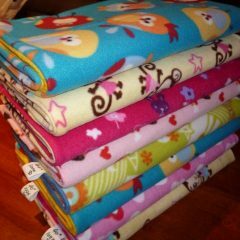 Each Fleece Liner Set is made uniquely to your order. 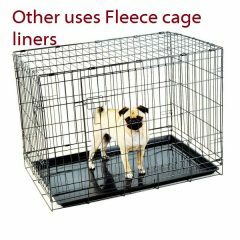 To order a Fleece Liner Set for your pet’s home, please select from the options below. 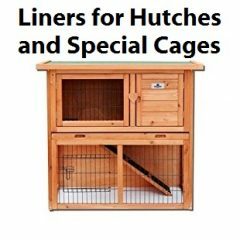 Select your choice in Hutch Type, Ramp Access and 2 Fleece Fabric choices (These can be the different or the same). 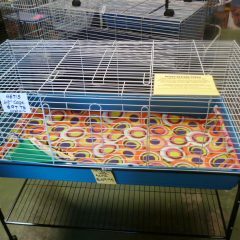 As you can see, there are many sizes listed here, these are either “Common” or most requested Hutch Types. 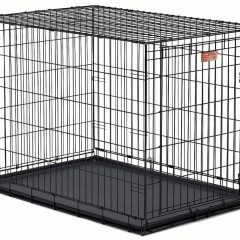 Add your cage liner sets to the shopping cart one at a time – even if you want to buy more than one. 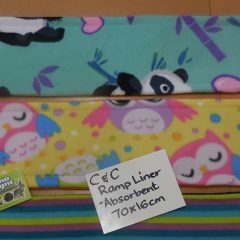 Each Fleece Liner is made uniquely to your order. 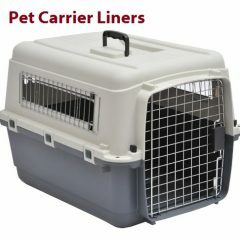 Therefore to order a Fleece Liner for your pet’s home, please select from the options below.